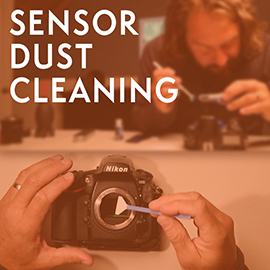 Video Part I of III – Hudson Henry shows how to eliminate sensor dust during post as well as how to deal with images created using dusty sensors. Part I covers how to deal with sensor dust in post-production using both ON1 Photo 10 and Lightroom. Video Part II of III – Take enough photos and it’s going to happen, dust will find your sensor. 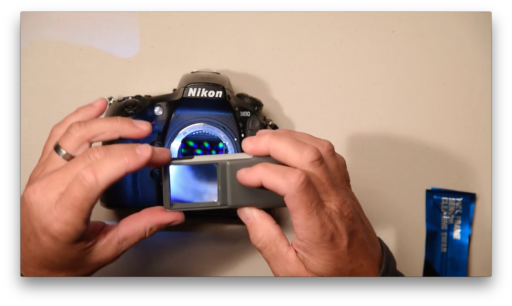 In part II, Hudson covers the dry method, blowing out your sensor, and creating a reference/test image to see if it worked. 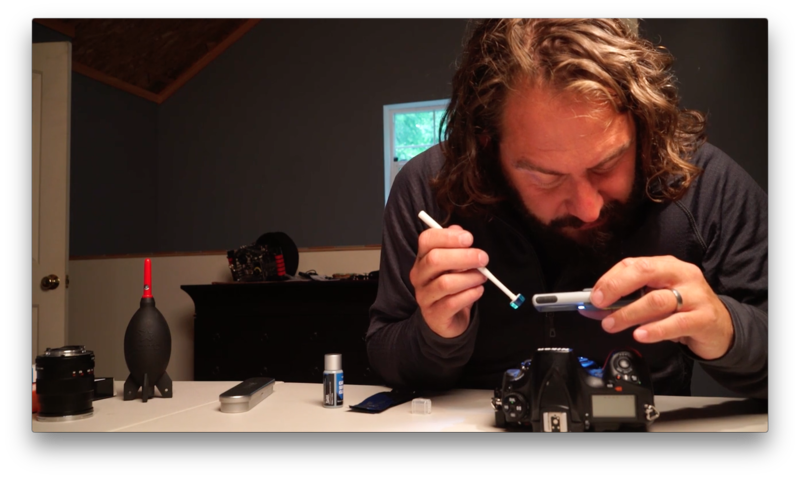 Video Part III of III – This series concludes with Hudson demonstrating wet sensor cleaning. 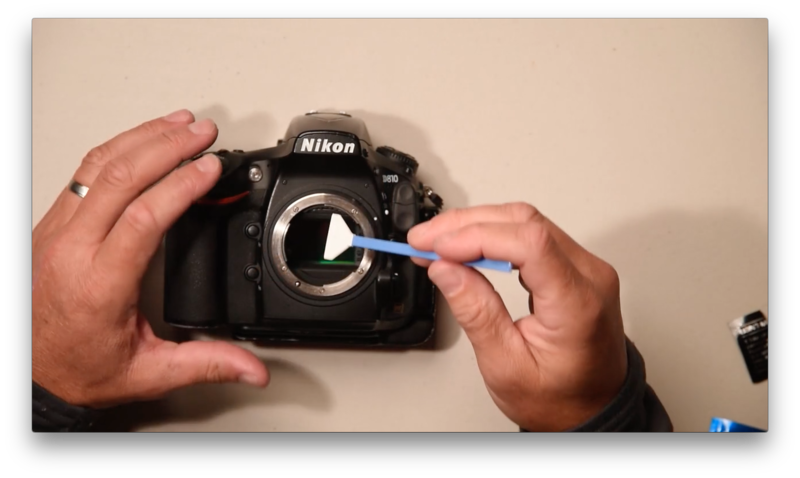 In this instructional video you will learn everything you need to tackle wet sensor cleaning.